Okay, Thanksgiving is officially over, time to drag out all your crafting supplies, hot glue guns, scissors and sewing kits! Lets get to DIY-ing a merry little Christmas! Pinterest if a fine place to start but sometimes just finding a good place to start or even a good search term can be difficult. We have compiled 20 of our very favorite holiday decoration finds for this year; from giant Christmas bulb pillows, to the perfect scent that will fill your home with a warm and cozy atmosphere, we have tree decor, stocking hanger ideas, table decor, and of course front door decor! 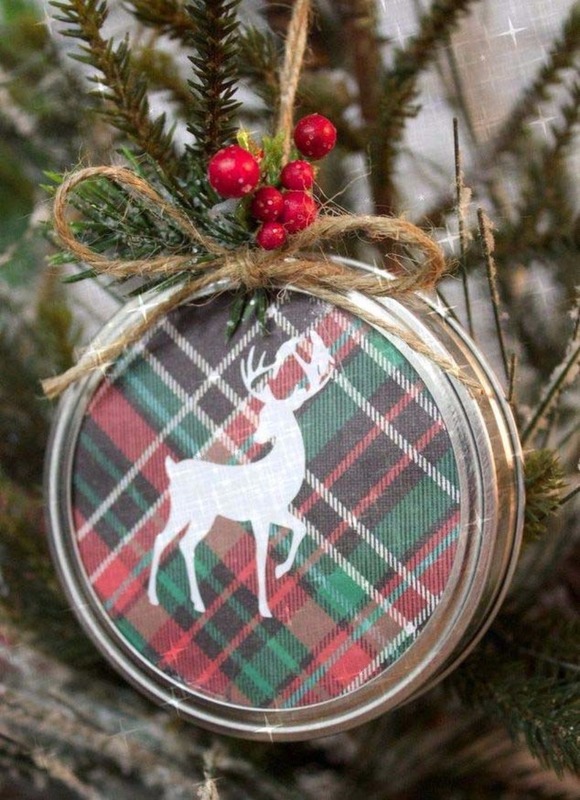 Check out these 20 DIY Christmas decorations we know you are going to fall madly in love with! Enoy, oh and have a holly jolly Christmas!